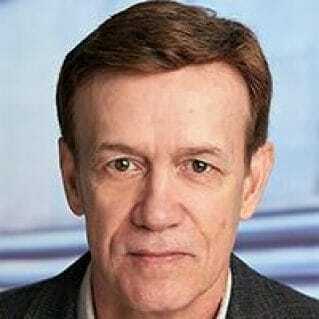 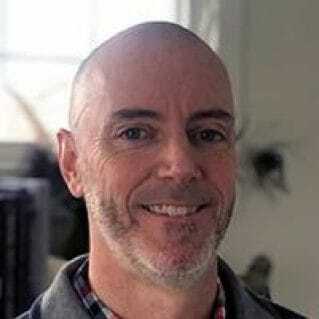 Paul D. Allison is Professor of Sociology at the University of Pennsylvania and President of Statistical Horizons LLC. 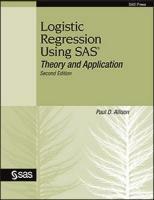 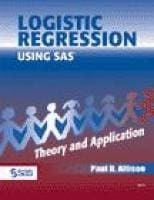 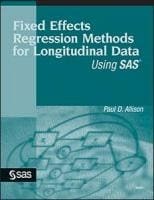 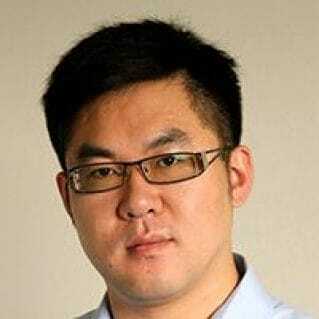 He is the author of Logistic Regression Using SAS®: Theory and Application, Survival Analysis Using SAS®: A Practical Guide, and Fixed Effects Regression Methods for Longitudinal Data Using SAS®. 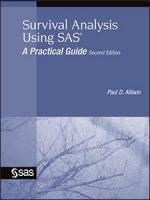 Paul has also written numerous statistical papers and published extensively on the subject of scientists’ careers. 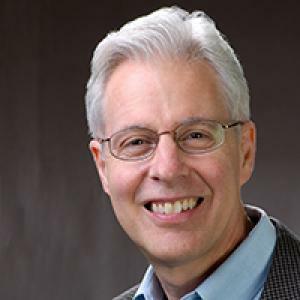 He frequently teaches public short courses on the methods described in his books. 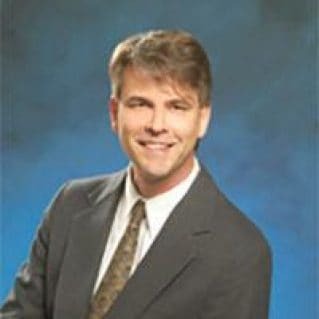 You can visit his website at www.statisticalhorizons.com.